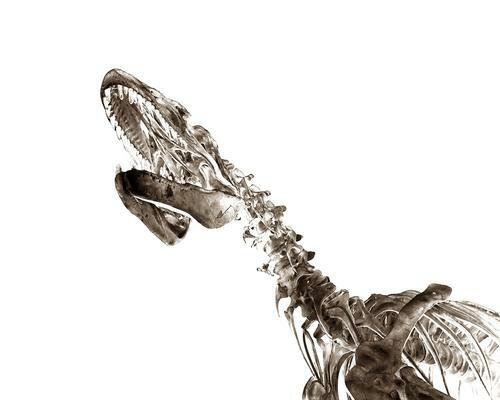 'Bones #1' by David Sidwell - DPC Prints! An ancient carnivore seems to come to life! Yikes!